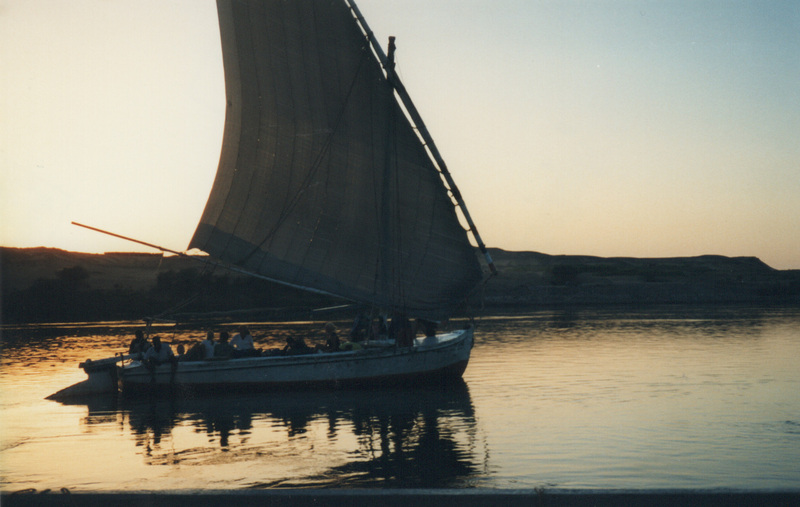 From my newly discovered Egypt pics…. Thanks for popping by! May the Journey Never End! 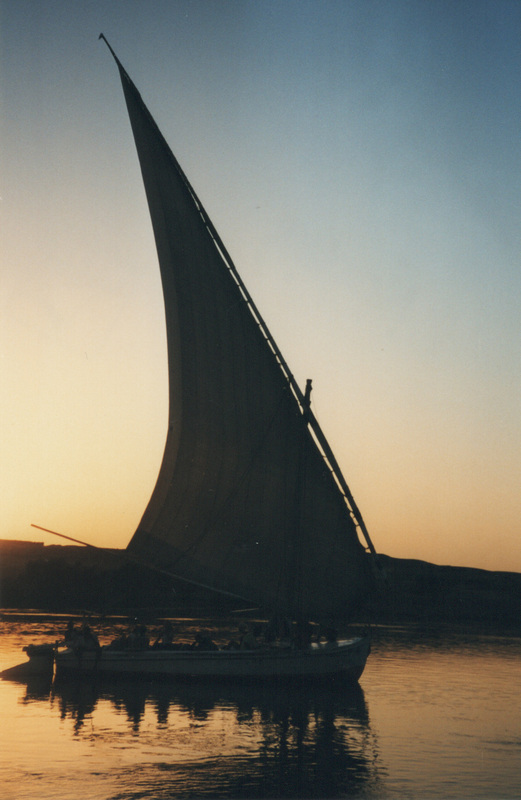 Looks very Egyptian, like from a children’s tale… the shape of that sail! 🙂 It’s incredible, there’s no doubt! Beautiful. As interested as I am in Egypt, and I do hope to go someday, it is pretty far down my list due to the heat! It is awesome the amount of countries you have visited. Thanks Elle. It’s not the easiest country to travel, but the history is just mind boggling!